Hygiene problems with dental prostheses and dental appliances are causing the development of several diseases triggered by pathogenic micro-organisms building up into prostheses and appliances. Over 500 species of micro-organisms have been identified in the oral cavity (mouth). * A growing number of seniors receiving long-term care suffer from poor oral hygiene (National Advisory Council on Aging). Furthermore, the use of certain medications increases the risk of unbalancing the normal bacterial flora of the oral cavity, and creates an additional risk factor for seniors. Dental hygiene is therefore an essential factor when it comes to the oral health of people wearing dental prostheses or dental appliances. It helps prevent the aggravation of health problems these people could suffer from. 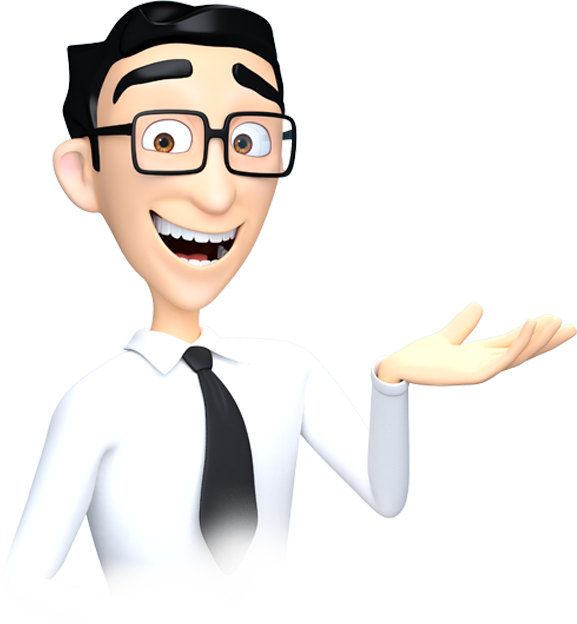 The use of a dental prosthesis cleanser becomes a determining factor in prevention. Results from a research at the Université de Montréal show significant differences in the cleaning efficiency of products available on the market. Novadent’s results are brilliant. Indeed, thanks to its cleaning solution and its unique properties, its antibacterial activity is far superior to that of similar products. 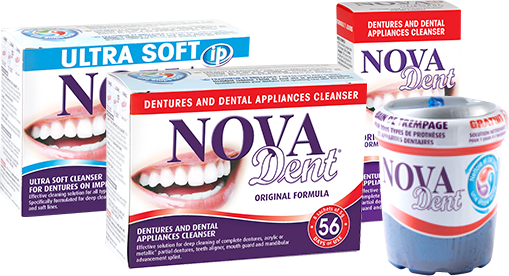 That is why Novadent holds the best credibility with dental health specialists.